Bay area’s finest remodeling and home improvement resource. 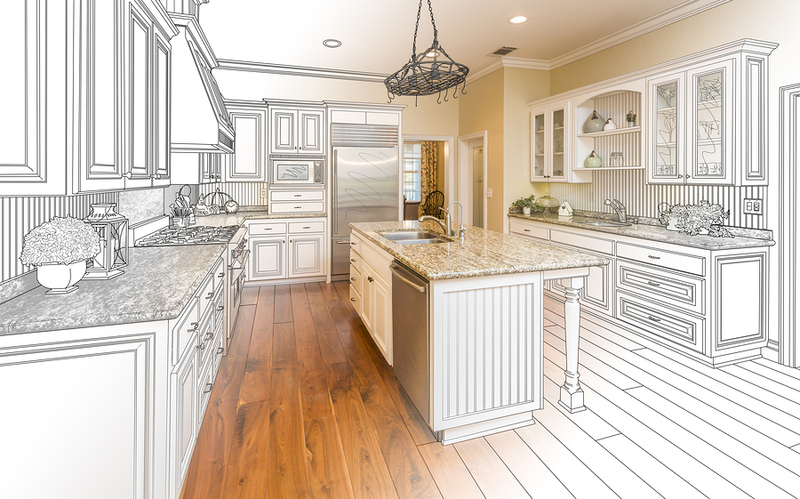 SimCity House Remodeling & Painting in Fremont CA with over 10 years of experience as a remodeling & painting company, we understand our customers' demand and needs for their home improvement project. SimCity House Remodeling & Painting specialize in any Interior or exterior renovations including; bath remodeling, kitchen remodeling, house painting, garages renovation and custom homes remodeling, garden makeover. The good news is that it is not as hard as many people think it is to choose the right contractor for any sort of home improvement project. 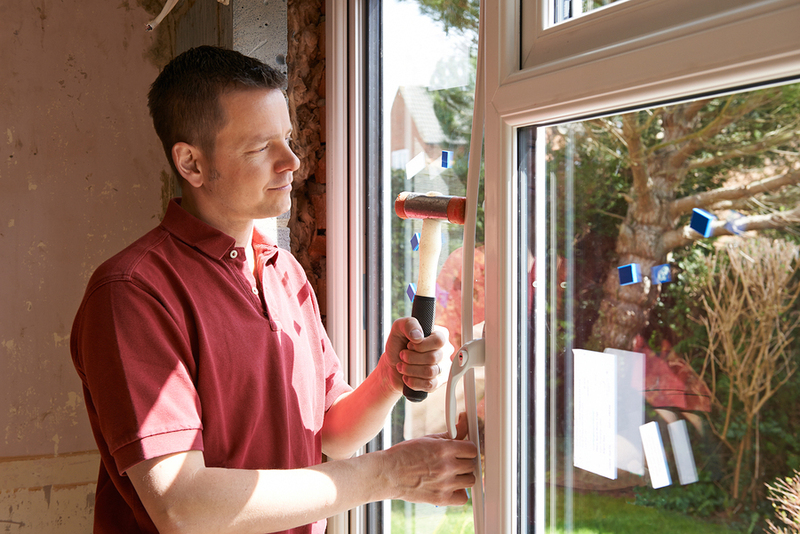 All that it takes is a genuine desire to invest the right amount of time searching for someone good, and the willingness to invest the money to ensure that the final product is one that any homeowner would be proud of. That’s why we are here for you and, help your home improvement project.